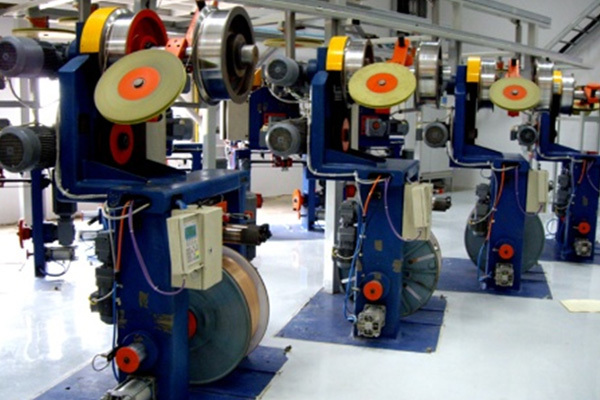 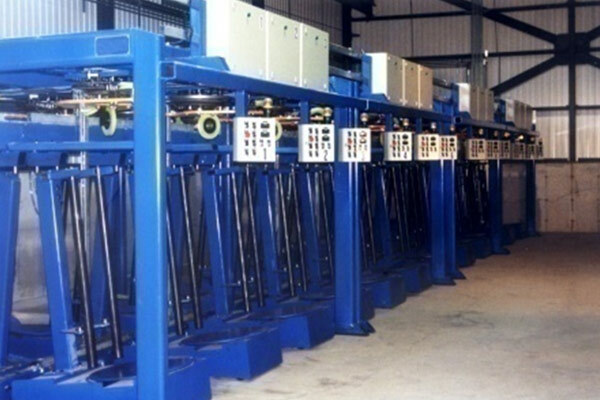 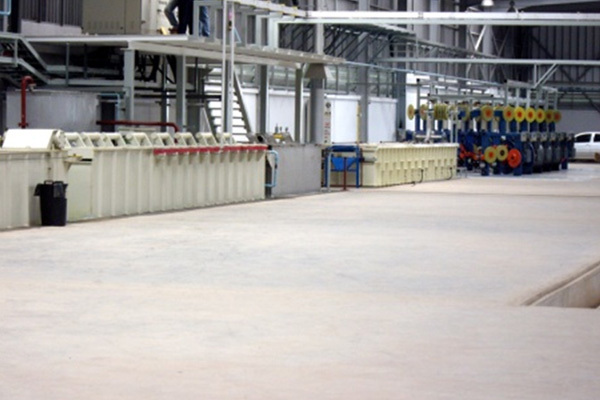 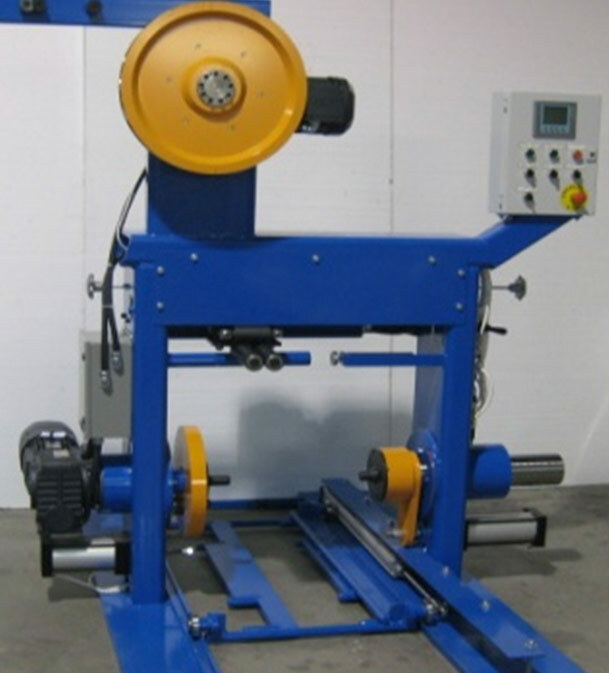 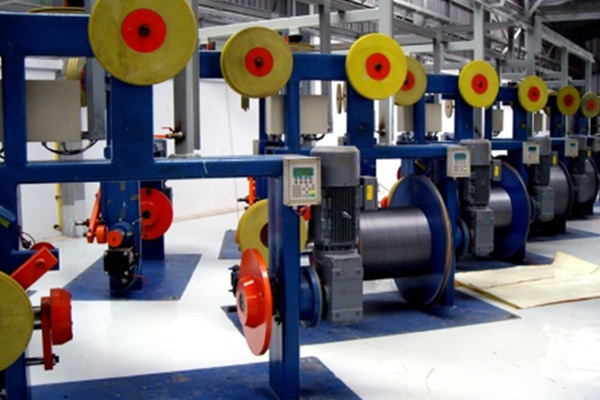 Pay- Offs And Take-Ups For Processing Bead Wire Line, Galvanized Wire. 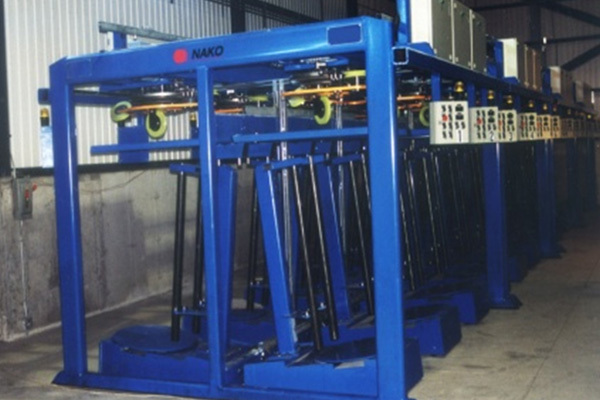 •	Permanent position of the Pattern Laying unit makes comfortable loading and unloading of the spider. 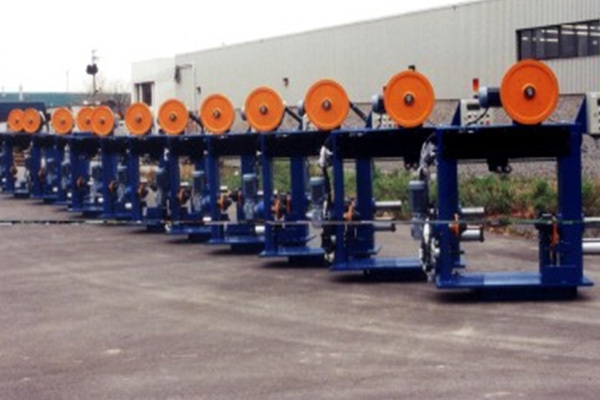 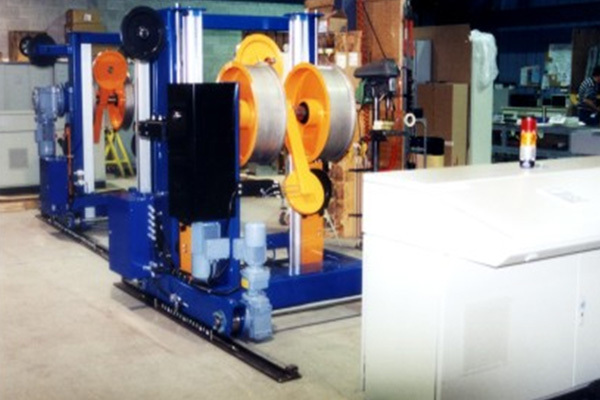 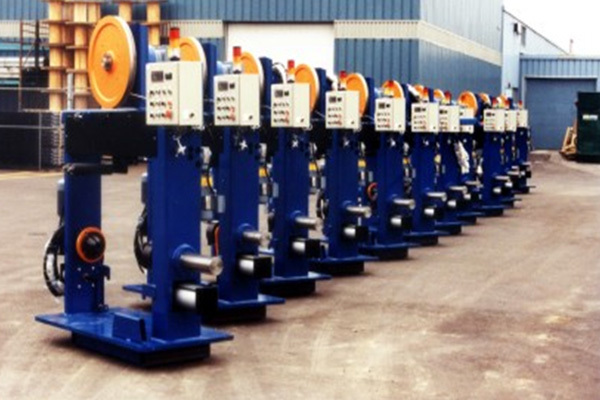 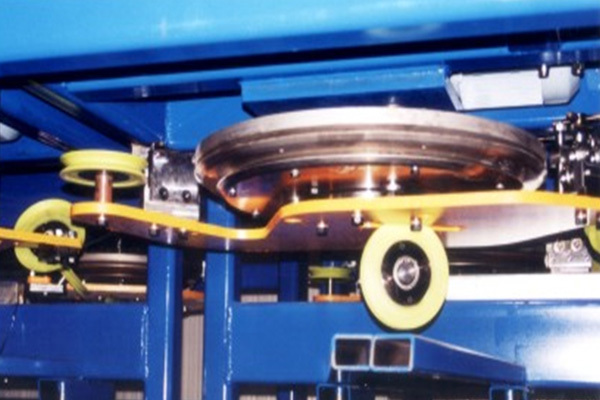 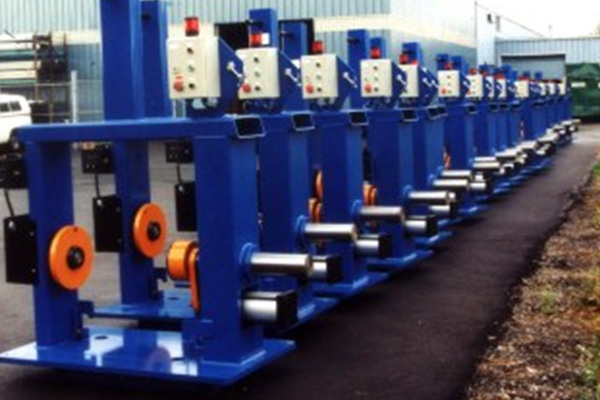 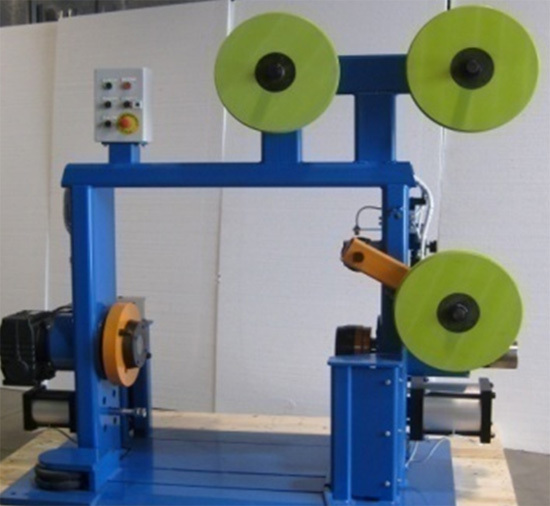 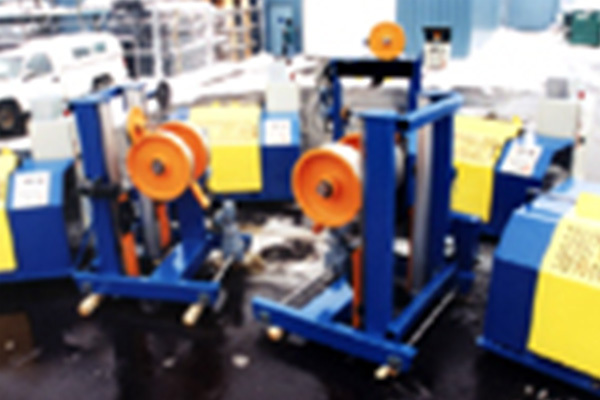 One robotic double block accumulator replaces up to 24 double block installed on each Take-Up.